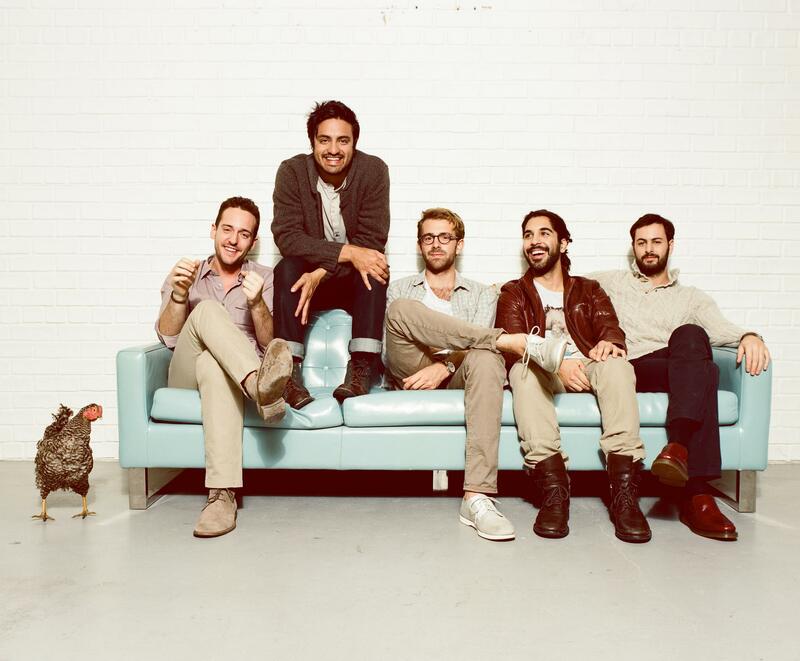 Back in January, Young the Giant released their second studio album, Mind Over Matter, which spawned several toe-tapping singles, and eventually peaked at number seven on the US music charts. Since then, the group has been promoting their newest record nonstop, most recently stopping by the set of Late Night With Seth Meyers, where they gave a stellar live performance of the album’s title track. Peek below the jump to watch the group do their thing. Later this summer, YTG will join forces with Kings Of Leon for a massive two-month romp around the country. A full list of dates can also be found below, and tickets can be purchased here. Let us know what you thought of the performance in the comments section below!